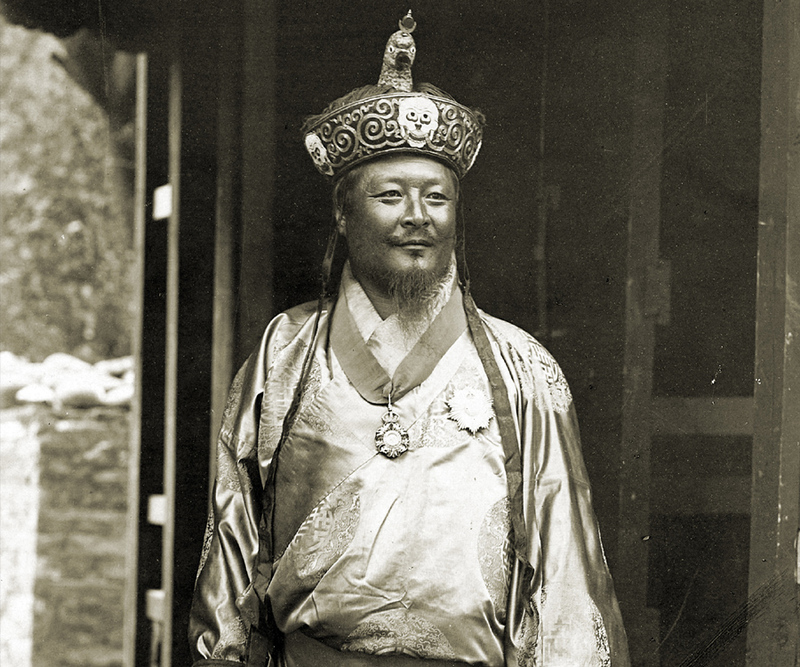 Gongsa Ugyen Wangchuck was the first Druk Gyalpo (King of Bhutan). Gongsa Ugyen Wangchuck was the first Druk Gyalpo (King of Bhutan). He played an important role in creating peace and harmony in Bhutan thereby consolidating the country’s sovereignty and independence. 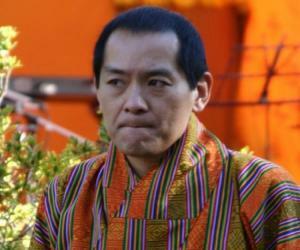 Trained in combat and statesmanship from, he was unanimously chosen to take over as the sovereign of Bhutan. He extirpated the threat of civil war and consciously made many decisions that kept Bhutan united through times of rivalry and conflict. He was a visionary who understood the importance of western education and built numerous schools. He developed long-lasting friendships with monks and helped establish a dharmic consciousness in the country. He was a trustworthy ruler who was respected by not just his people, but many of the British officials of the time. Many of his reforms were aimed at the betterment of his people and as such his able administration, wise diplomacy, and internal reforms were welcomed heartily. 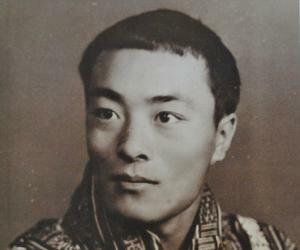 Ugyen Wangchuck was born to Trongsa Penlop Jigme Namgyal and Ashi Pema Choki. His date of birth is unknown but he was born in the year 1862 at Wangduecholing Palace in Bumthang. Even though he was the second son yet his father named him the heir apparent. 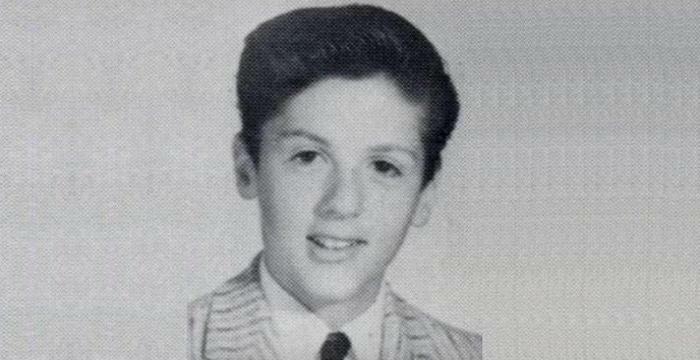 From a young age, he accompanied his father in all his activities and endeavors. He was trained in the art of leadership and warfare. His bravery and combat skills were such that at age 17, he rode into battle against Paro Ponlop Tshewang Norbu. His father then made him the dzongpön of Paro. His training as a soldier began at a very young age. He learned many valuable skills related to warfare, combat, and statesmanship when he accompanied his father in his routine. 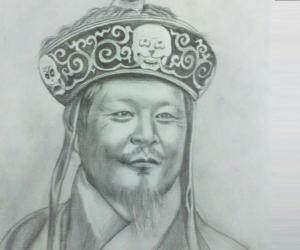 Jigme Namgyal died leaving Ugyen to create an empire that even today commands respect and admiration. After his death, the young soldier led about 2400 troops in many battles that successfully culminated in Changlimethang. He held many spiritual beliefs and formed relationships with many noted spiritualists like Lama Serkong Dorji Chang, Terton Zilnon Namkha Dorji, and Khachyab Dorji, the 15th Karmapa. In 1894, he started work on one of the most important landmarks of Vajrayana Buddhism in the world, the “Kurjey Temple”. The same year, he got the middle lhakhang in Kurjey, with its towering Guru statue built. He made several trips to India and various other countries. He joined the “Younghusband Expedition to Tibet” as a mediator between Britain and Tibet in 1904. He was the Tongsa Penlop at that time. The last of Bhutan’s secular rulers, Chogley Yeshey Ngodrup, retreated to Paro in 1905 leaving the place of Bhutan’s nominal ruler vacant. His friend, Kazi Ugyen Dorje, petitioned the state council to elect Ugyen Wangchuck as their head. When the Prince of Wales visited India, he traveled to Kolkata and met him officially in 1906. 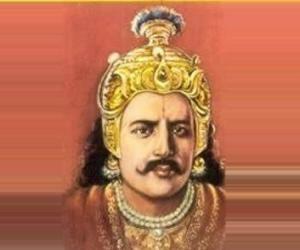 His strength and administrative prowess were evident even though he was not crowned the King. He was a ruler and head of state for all practical purposes and these factors secured his monarchy the following year. Following a period of toil and civil war that lasted about 40 years, he was unanimously crowned the first hereditary King of Bhutan on December 17, 1907. This brought an end to the Shabdrung's system of dual government. His coronation was the foundation of the new monarchy and was signed in the Punakha Dzong by many important people in power. A legal document with the Shabdrung's seal and thumbprint attestations sealed his power. Sir Claude White, representing the British monarchy presided over the ceremony. His foresight led to updating of the treaty of 1865. In 1910, he amended a clause wherein Bhutan would consult British India while dealing with other countries. In 1911, he made his second and final visit to India. He visited Delhi and met King George V, the Prince of Wales during his first visit in 1906. After his visit to Kolkata and Delhi, he began to establish schools, the first of which were in Lame Goenpa and Wangdicholing in 1914. From an initial strength of 14 boys, the number increased to 46. These students went on to become important officials later. He knew the importance of education and providing scholarships to his people. He sent two groups to Tibet to study up to the geshey (doctorate) level. In 1915 and 1917, he sent young monks to study under Zhenphen Choki Nangwa in Dokham. They went on to become some of the most learned and influential geshes and lamas in Bhutan. “Swayambhunath Temple” in Kathmandu, an iconic Buddhist pilgrimage center was renovated with funds provided by him. His frequent correspondent Kagyu Lama Togden Shacha Shri supervised the renovation. He founded the “Buddhist Monarchy” in 1907. His efforts to make Bhutan a peaceful nation led him to build the country on the foundation of dharma, peace, and spirituality. He brought long-lasting peace and harmony to the Kingdom of Bhutan. The British Raj in India bestowed many honors on him. In 1905, he was made a “Knight Commander of the Order of the Indian Empire”. Two honors, “Knight Commander of the Order of the Star of India” and “Delhi Durbar Gold Medal” were awarded to him in 1911. In 1921, he was given the honor of “Knight Grand Commander of the Order of the Indian Empire”. King Ugyen Wangchuck was married to Ashi Tsundue Lhamo Kurto Khoma Chukmo. His eldest son and successor was Jigme Wangchuck. After a lengthy and fruitful legacy, he passed away on August 26, 1926. He was 63-64-year-old at his death. He died in Phodrang Thinley Rapten in Bumthang and was cremated at Kurje Lhakang Temple as per his wishes. The day of his coronation, December 17, is celebrated as the “National Day of Bhutan”. British Political Officer Sir Claude White developed a deep admiration of Ugyen Wangchuck and fondly wrote that he was upright, honest, and straightforward.